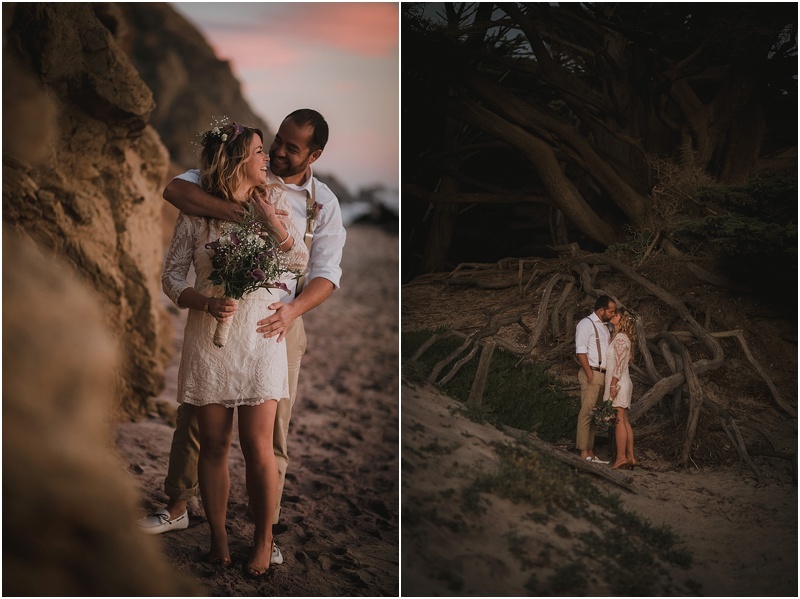 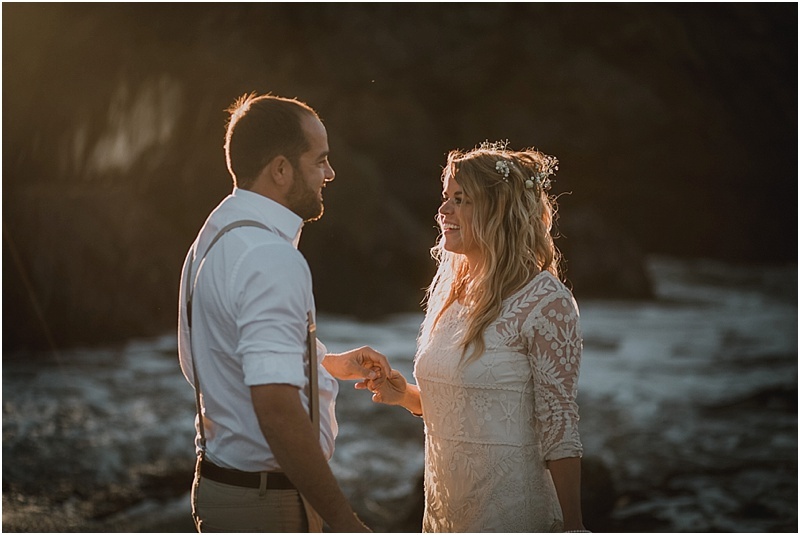 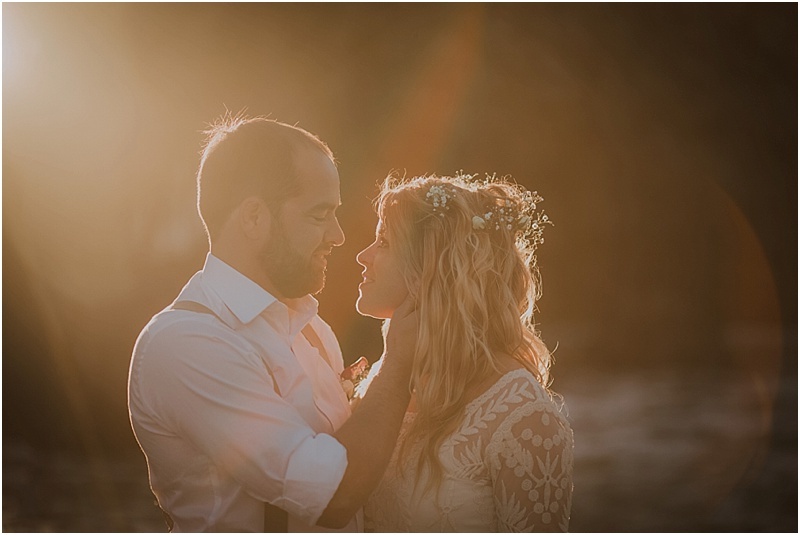 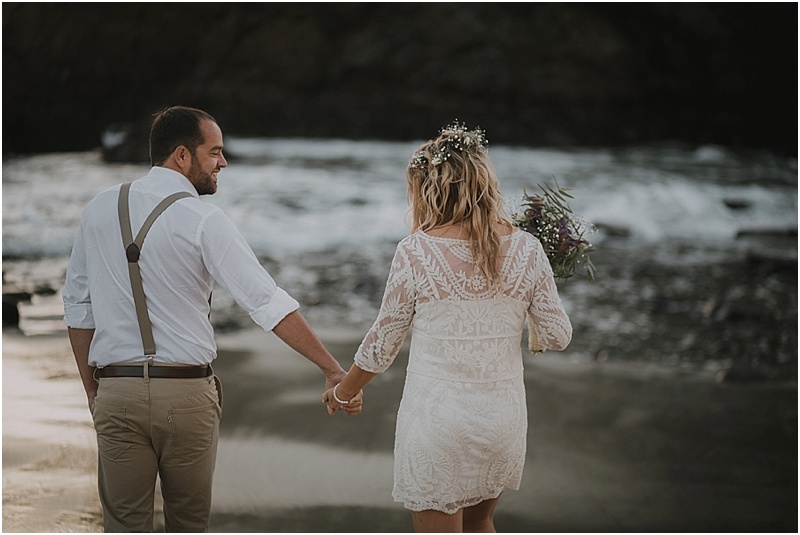 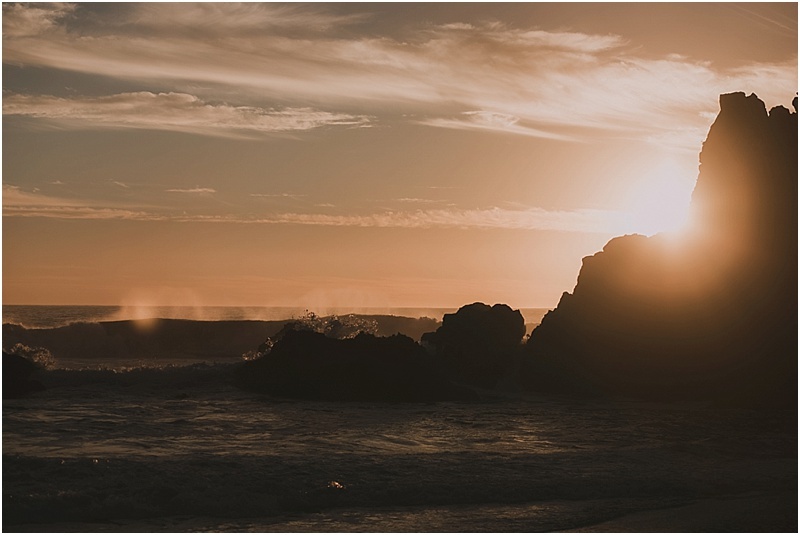 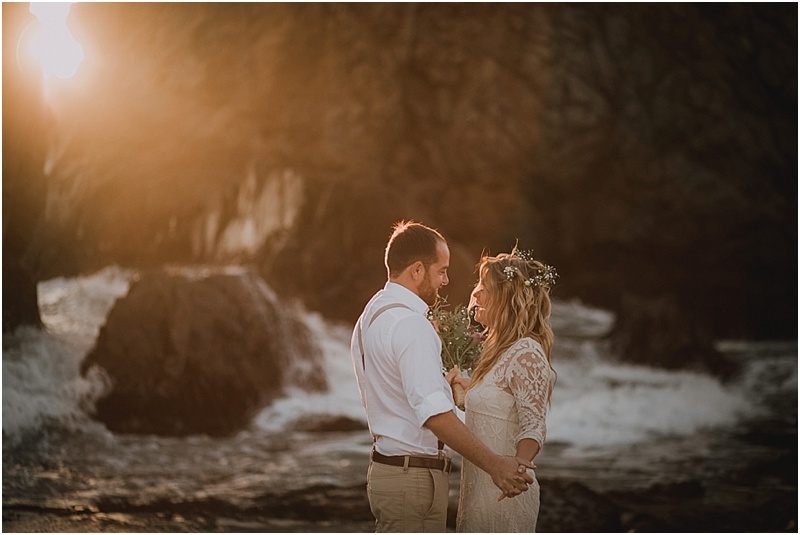 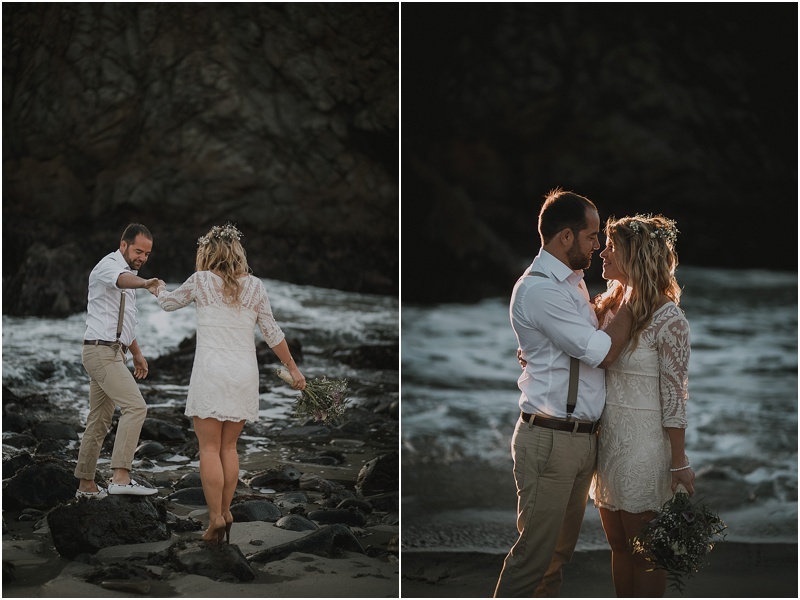 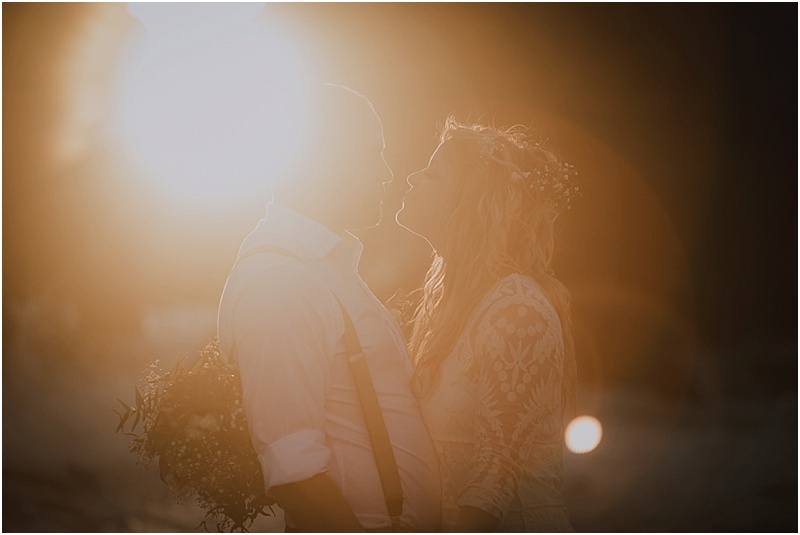 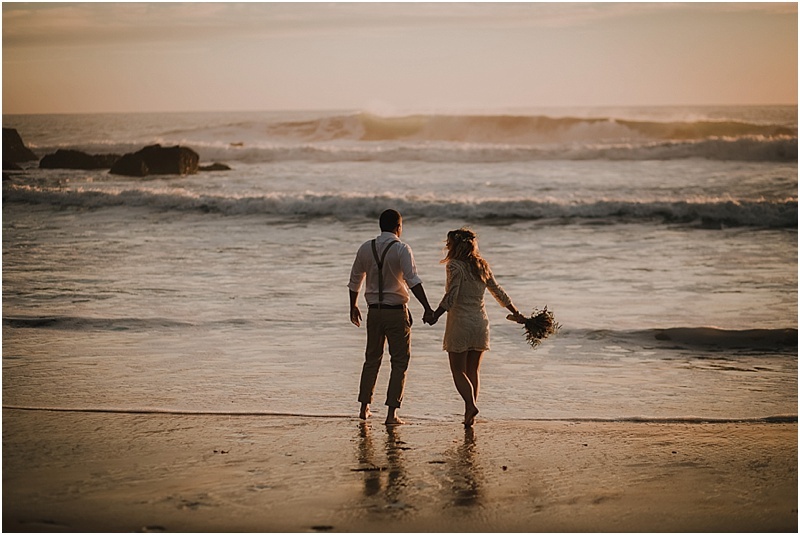 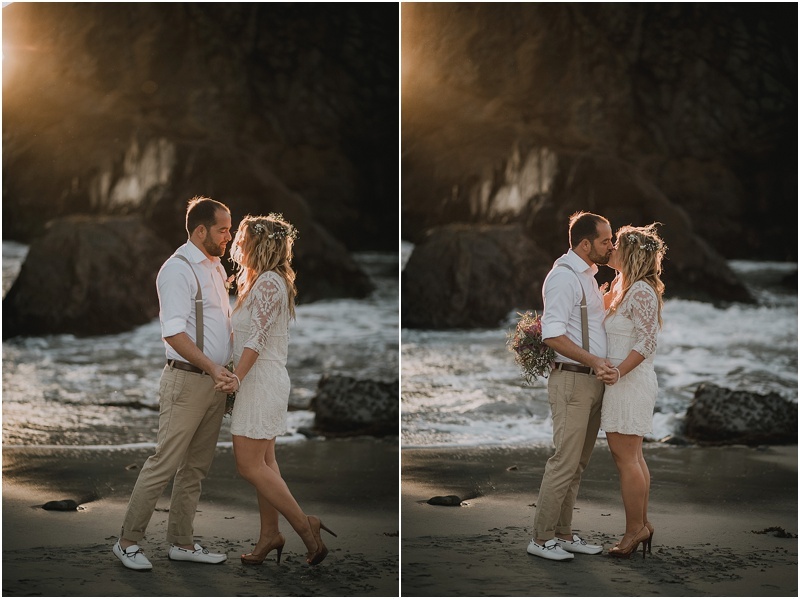 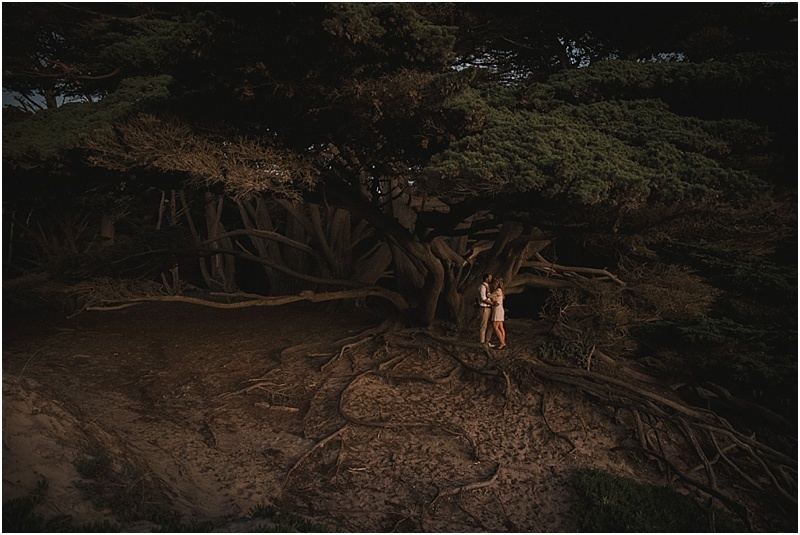 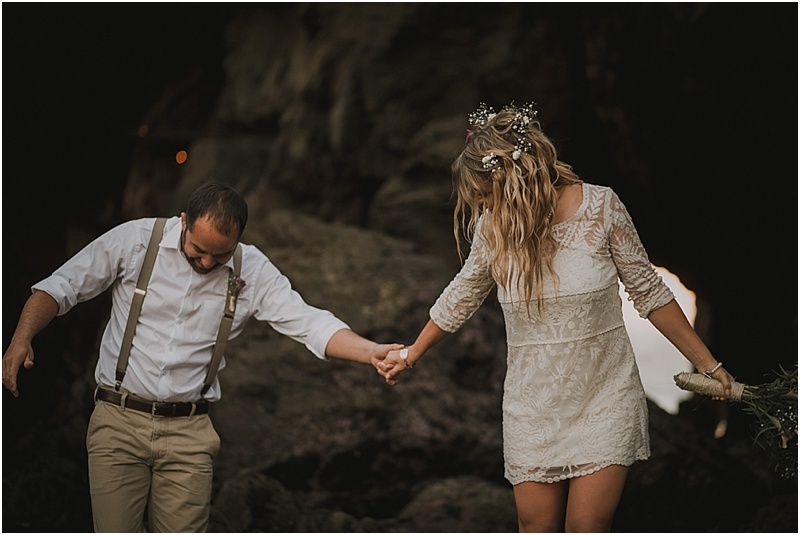 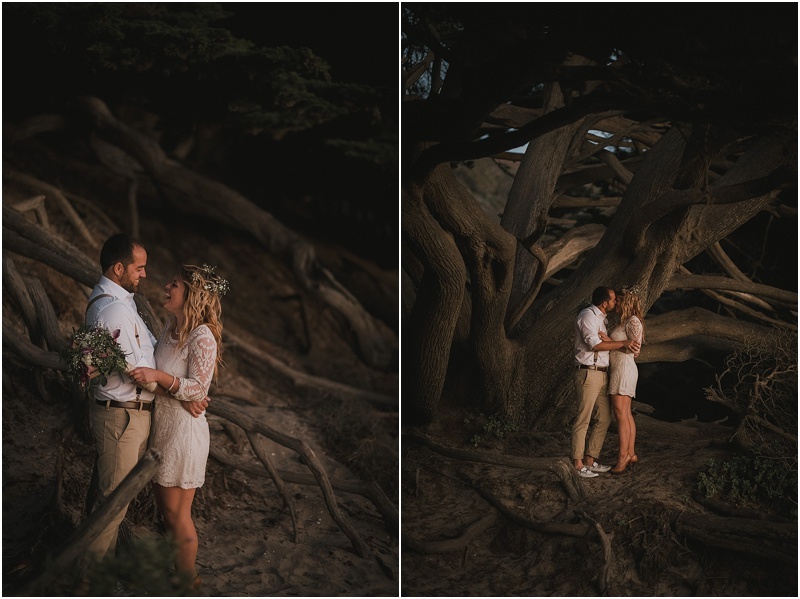 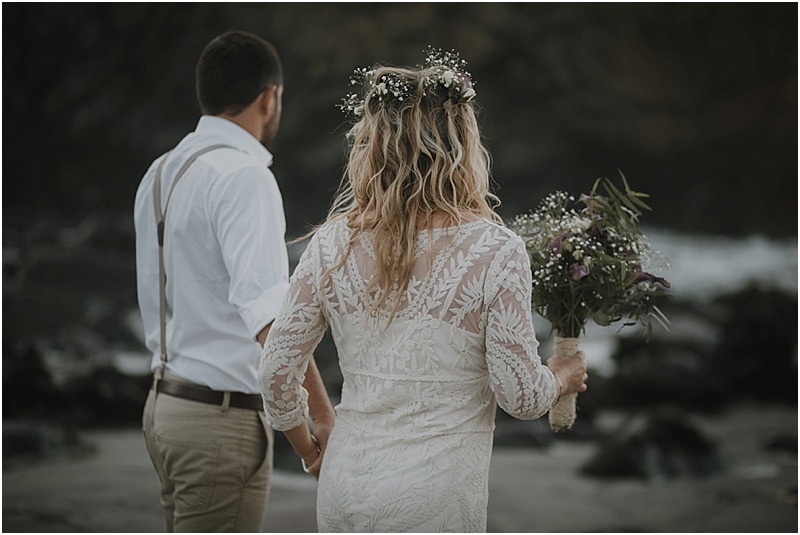 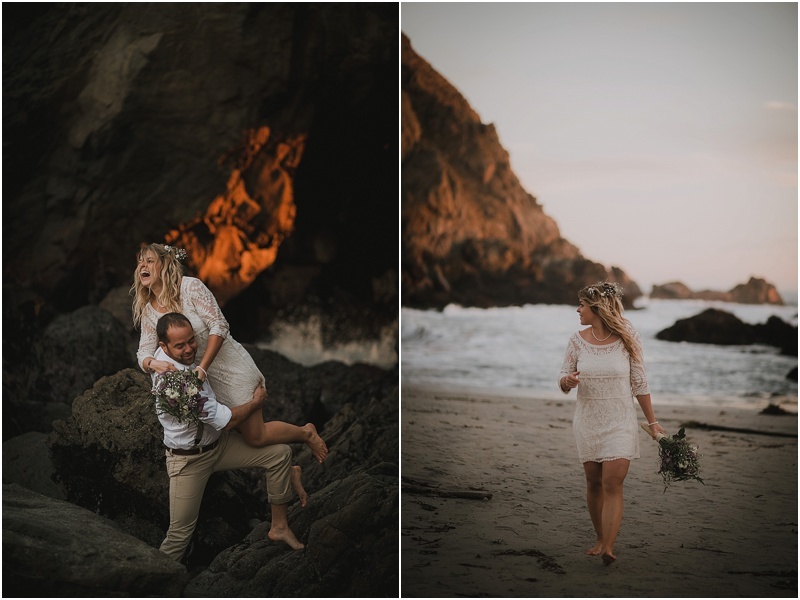 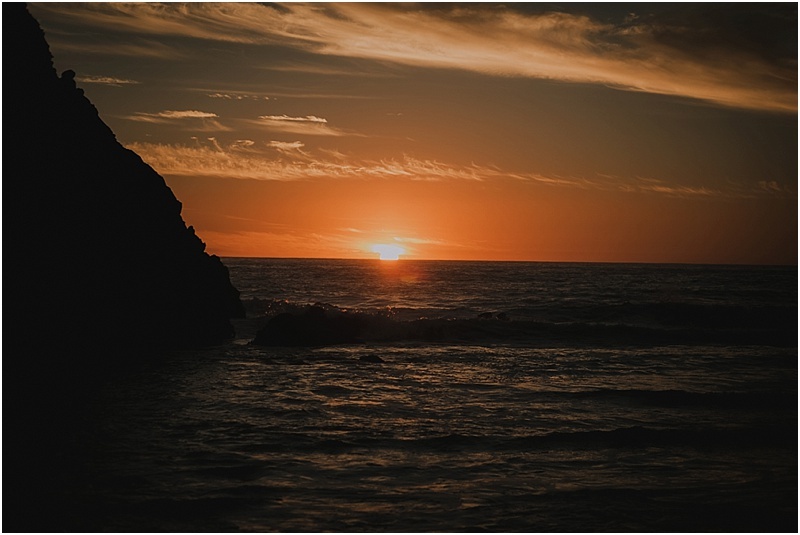 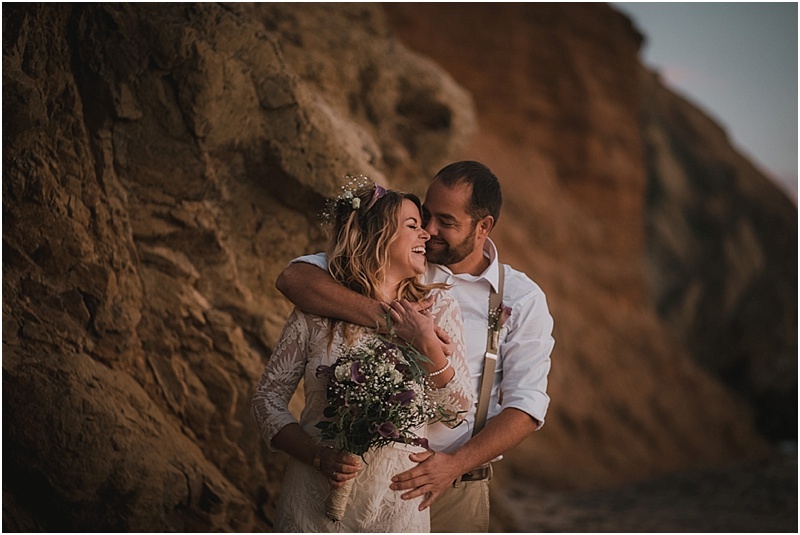 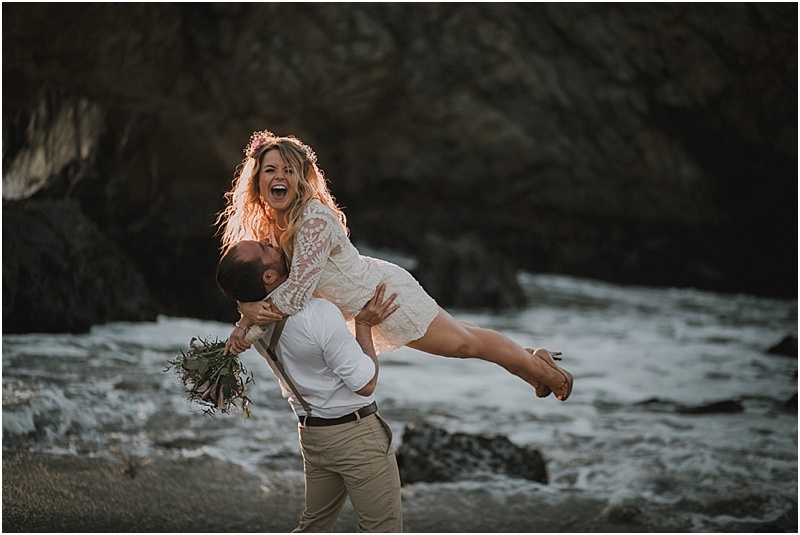 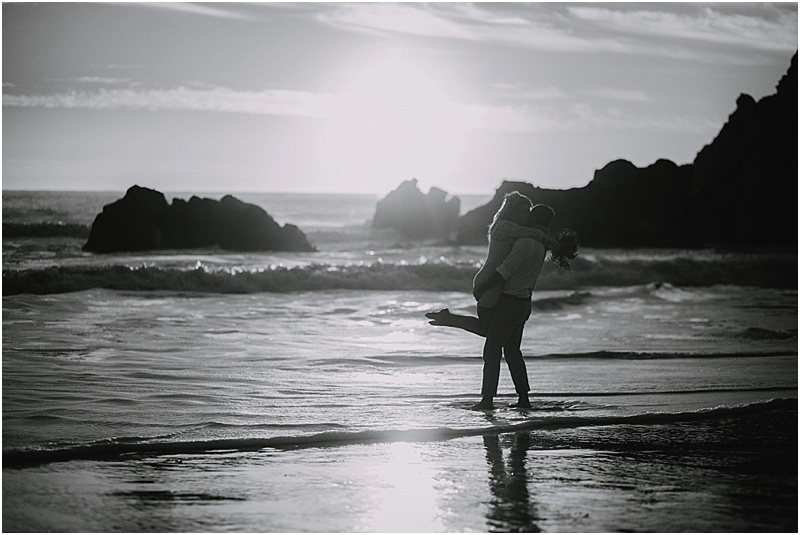 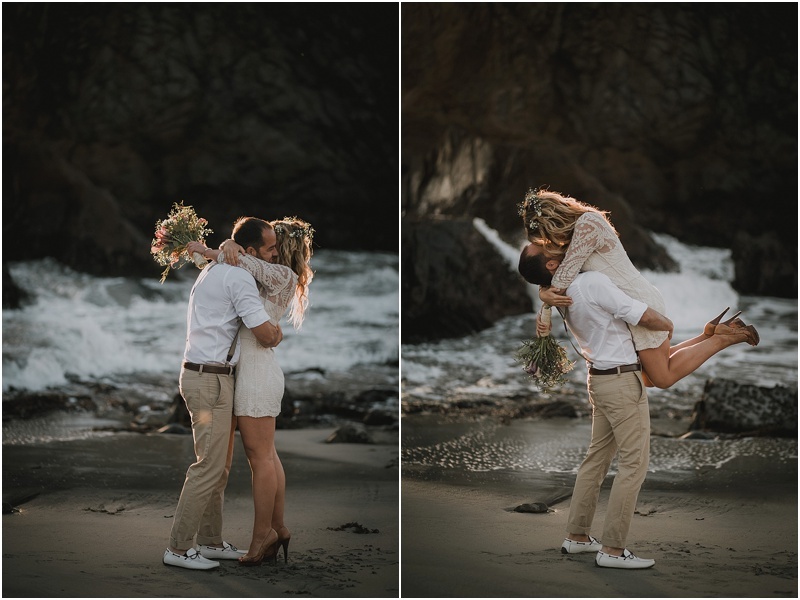 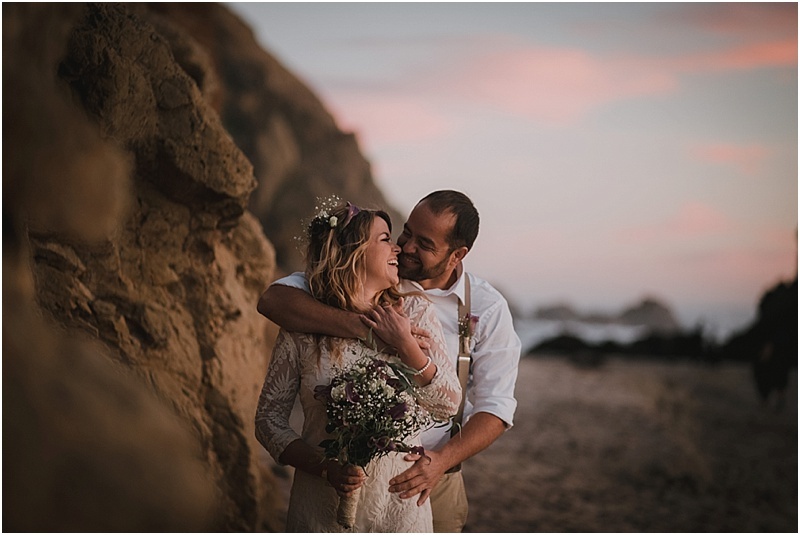 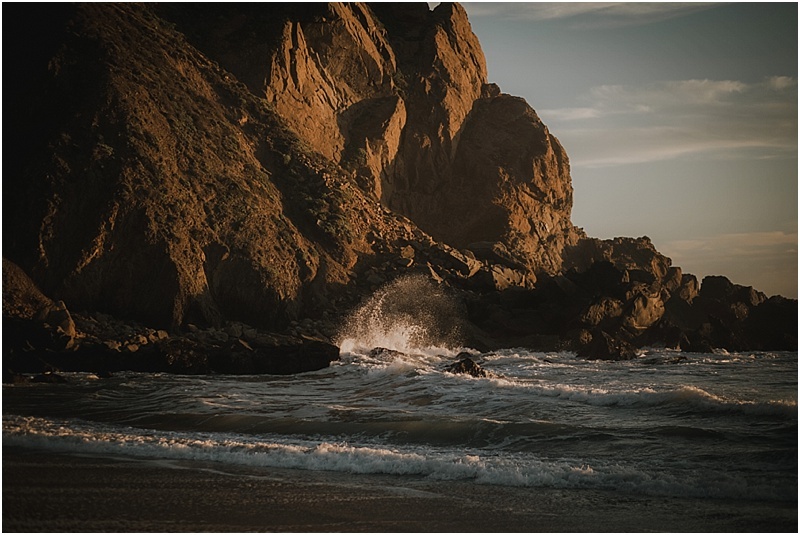 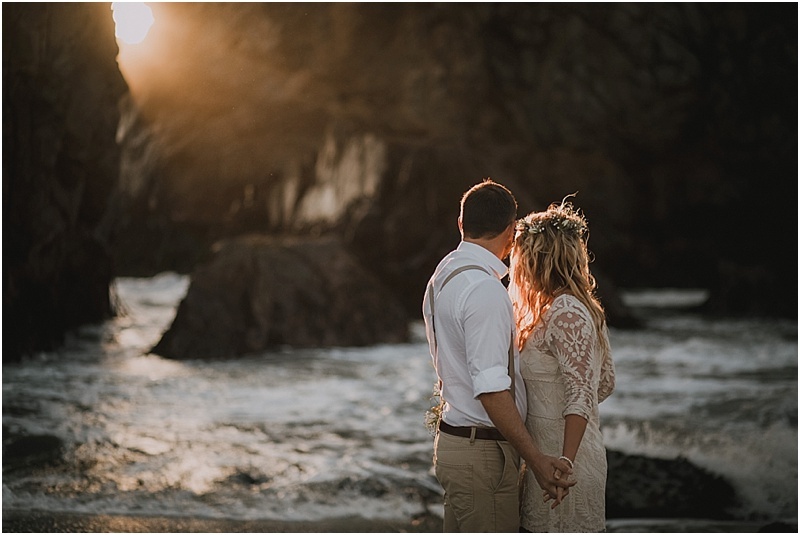 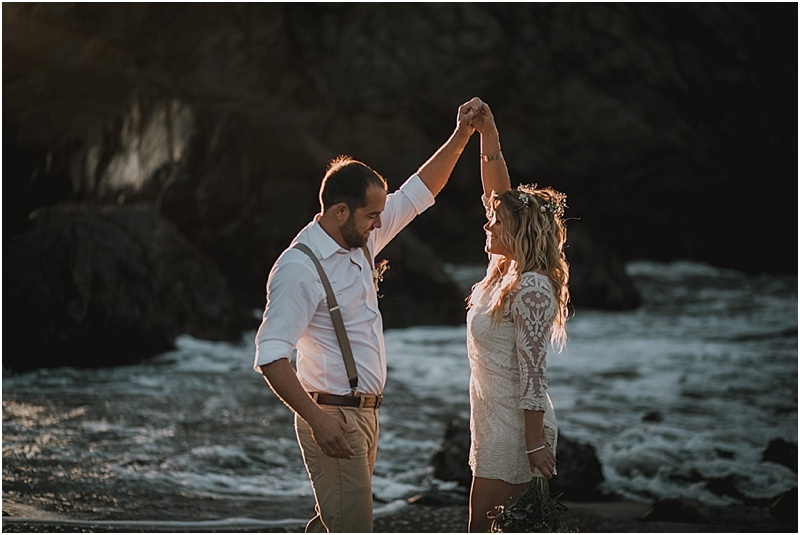 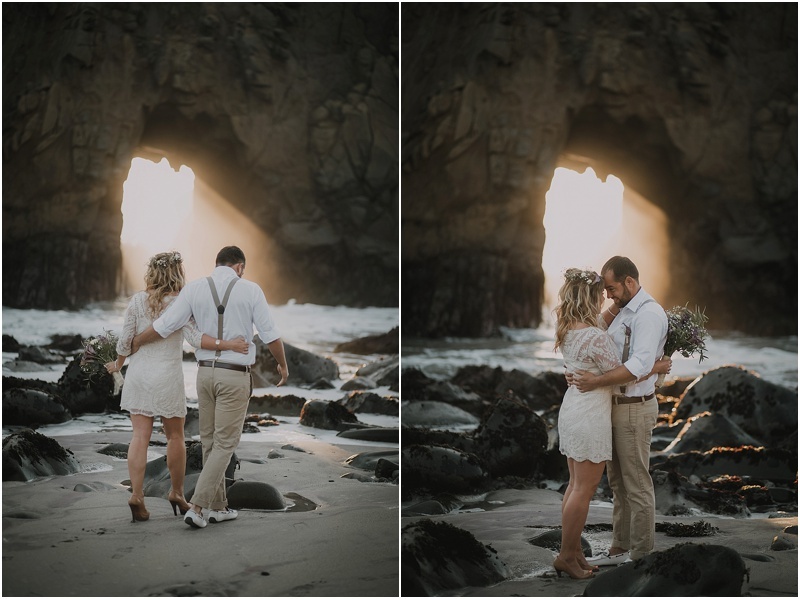 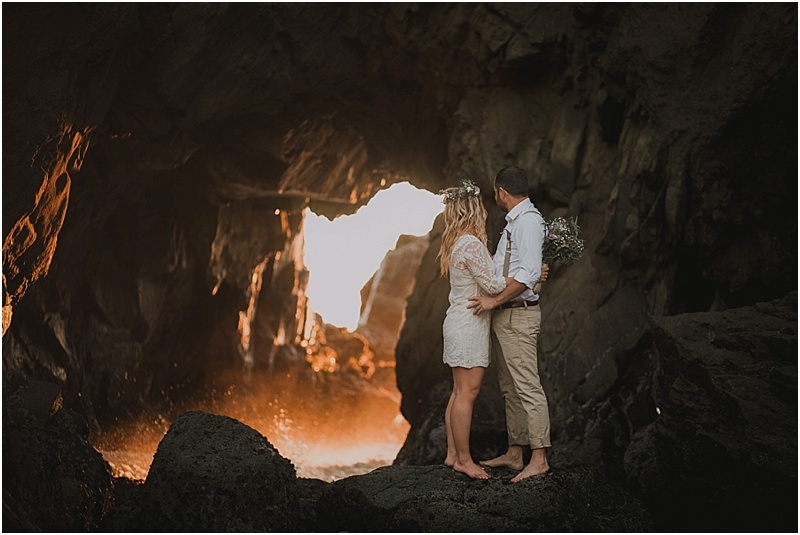 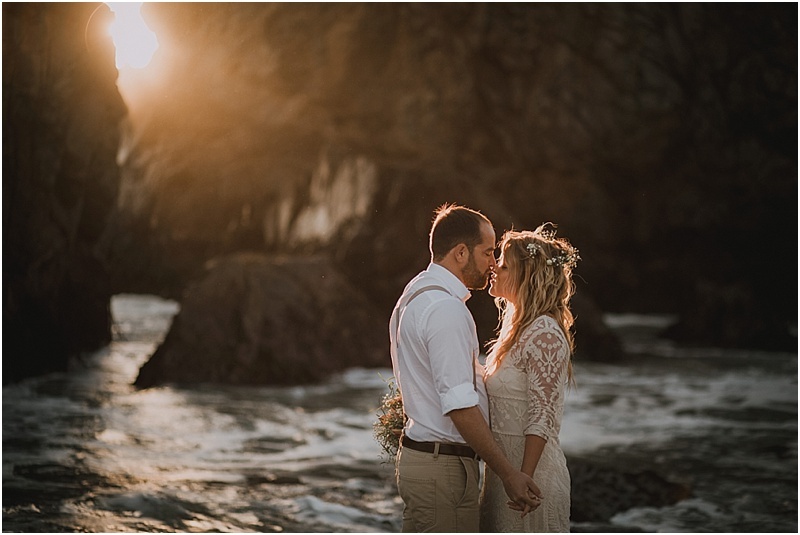 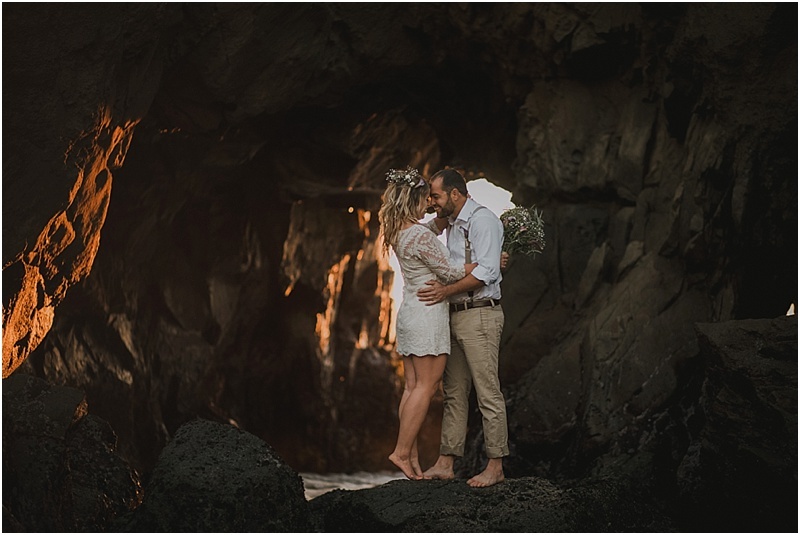 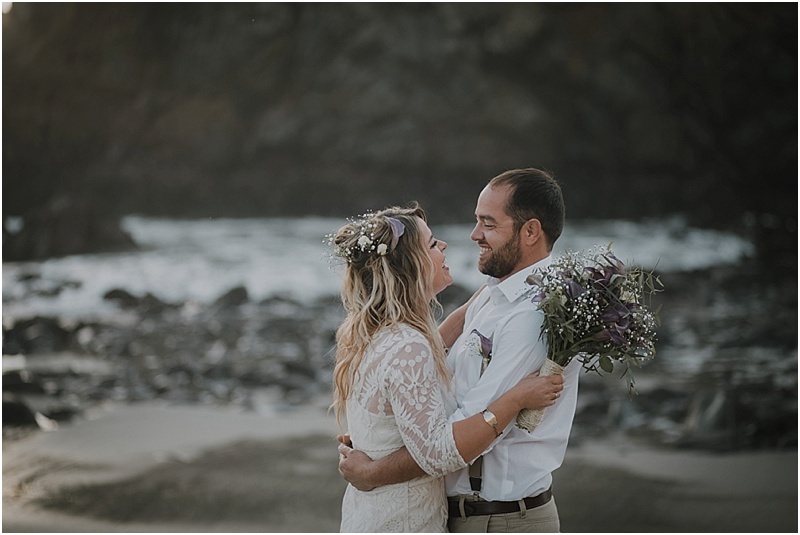 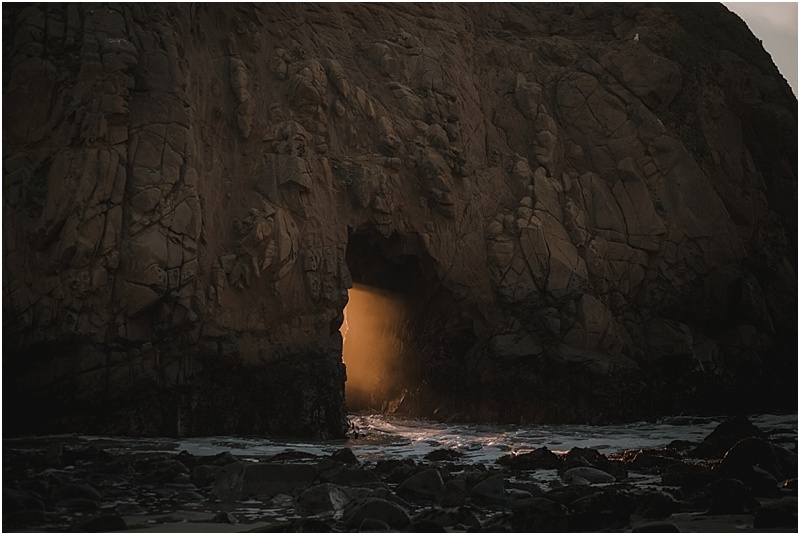 We absolutely loved meeting these two and being able to capture these special moments of their elopement to Big Sur for them! 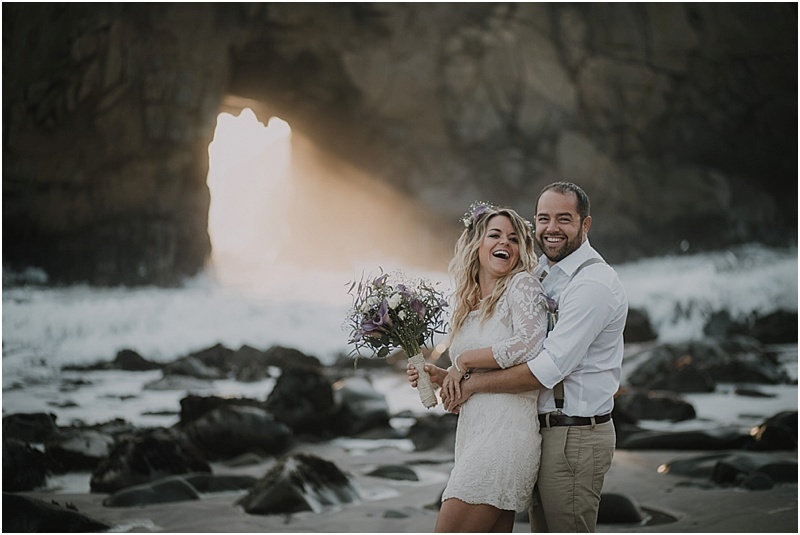 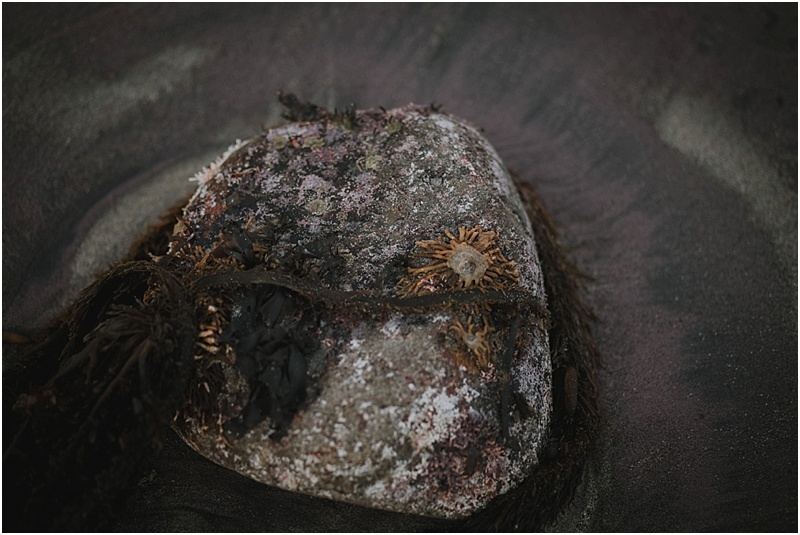 Nar & Ben are originally from Canada, but currently own and operate a farm in Bodega Bay, California. 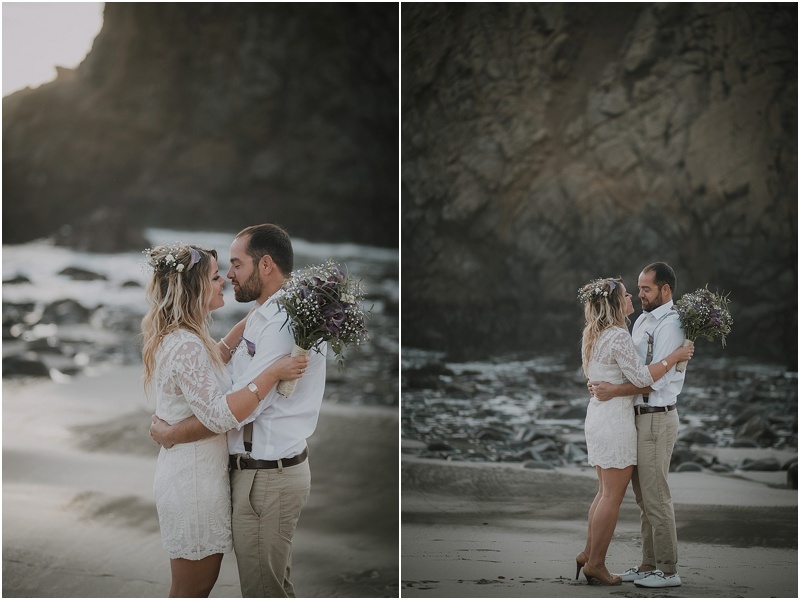 We were so thankful to be able to meet them and bond over Volkswagens! 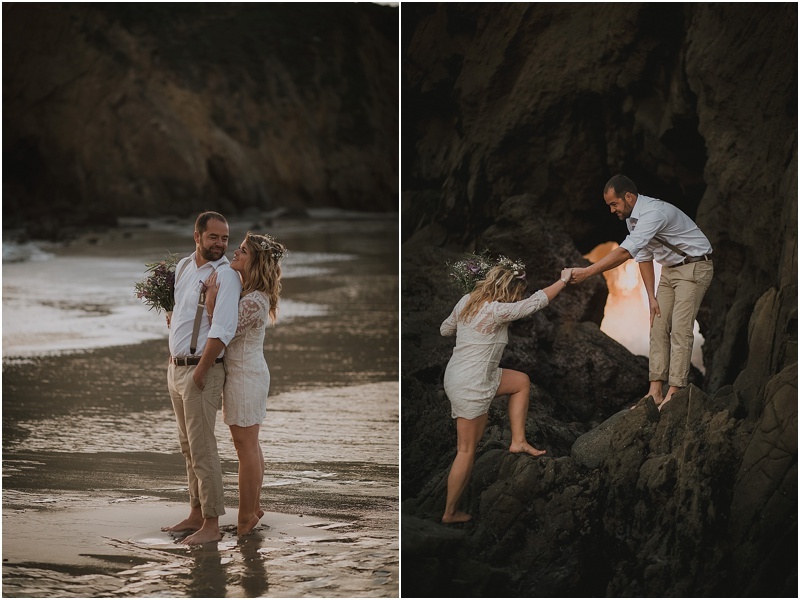 Check out their video at the bottom of this post.